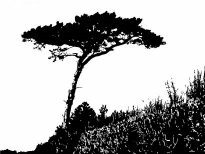 A Rowan tree was planted in the Kingston Recreation Ground today in memory of Anne and Bill Scarratt. 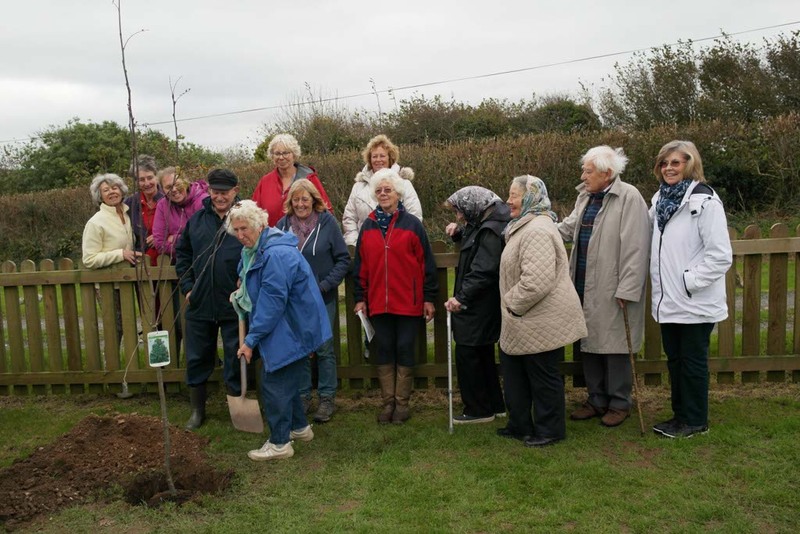 Members of the village History, Gardening and Art groups attended as the tree was planted by Jennie Stanley. Previous Previous post: Dates for your diary!